The Alliance provides builder members with a platform to communicate with agents who have demonstrated their interest in selling new homes and who are committed to learning how to best work with builders. Agents are taught the differences and benefits of selling new homes versus pre-owned homes.  By joining the HomesUSA Alliance, builders demonstrate their agent friendliness. The Alliance is currently available only in the Dallas/Fort Worth and Austin markets.